I Like What You're Wearing is looking for a new photographer. 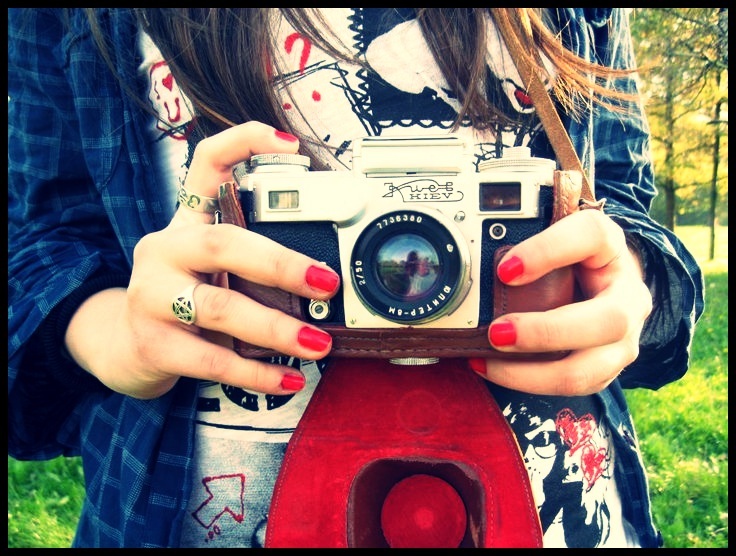 Have an eye for fashion and a camera to capture it all? Share your style insights with the citizens of your city, and contribute the overall goal of having this place looking well styled and wonderful. We can't wait to hear from you! Though, we will.